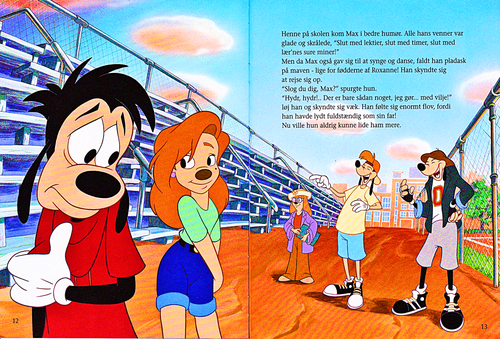 Walt Дисней Book Scans – A Goofy Movie: The Story of Max Goof (Danish Version). 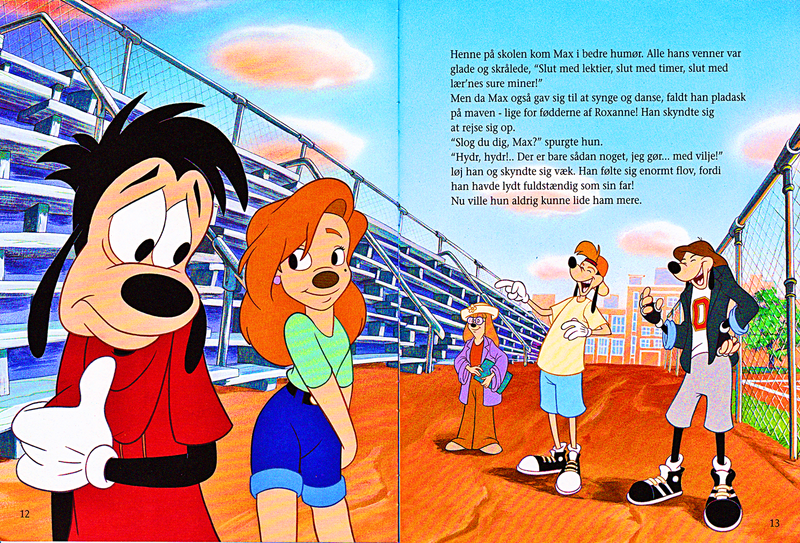 Walt Дисней Book Image of Max Goof, Roxanne and Stacey from the Walt Дисней Book “A Goofy Movie” (1995). HD Wallpaper and background images in the Герои Уолта Диснея club tagged: walt disney characters walt disney book scans a goofy movie: the story of max goof max goof roxanne stacey.